A posture picture is worth a thousand words, and PostureZone can reveal structural imbalances and asymmetries causing back pain and stress. Plus, poor posture can make you look older and impair athletic performance. •Strengthen balance, confidence, and even how you look! PostureZone reports provide compelling visual evidence of improvement or decline. Measure distortions in degrees to track postural changes, balance & symmetry of the head, torso, and pelvis over the center of the feet. -PostureLine™ Analysis (NEW): Compare angles for workplace ergonomic posture analysis, athletic/sports posture screens, balance training, fall prevention and more. 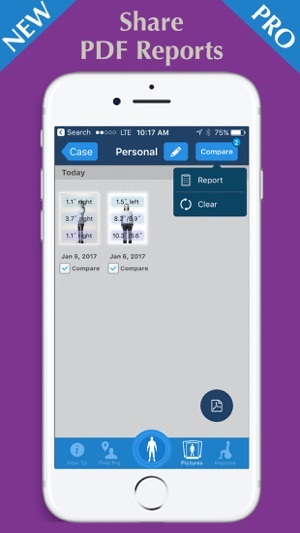 Created by posture resource BodyZone.com, PostureZone app is recommended for their CPEPs (Certified Posture Exercise Professionals) globally as well as other chiropractors, MDs, physical & massage therapists, athletic and personal trainers, educators and other wellness pros. DISCLAIMER: The intention of this app is solely informational and educational, is not meant to substitute for the advice of a professional, and should not be used to diagnose or treat an ailment. The user must assume the entire risk of using the app, including but not limited to clinical appropriateness and accuracy of results. Diagnosis and treatment of all health conditions should only be performed by a licensed healthcare professional. 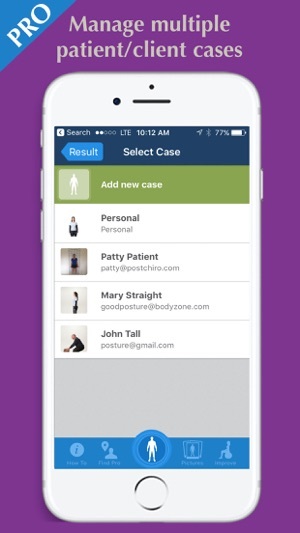 The PostureZone app and BodyZone.com Find Pro directory is meant solely as a service to locate a chiropractor, massage therapist, physical therapist, yoga teacher, Pilates instructor, other posture focused doctor, therapist, trainer, coach or educator in a particular geographical area. Find Pro directory listing are provided by the professional and is their responsibility, and does not imply an endorsement of the professional, their services, claims or products, nor does it guarantee or warrant the validity, accuracy or completeness of information, or quality of services. 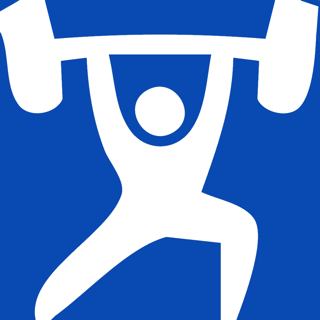 BodyZone is in no way liable or responsible for any services rendered by any professional that is listed in the PostureZone® app or BodyZone.com directory, and shall not be held liable for any damages related to the use of app, Find Pro directory or website. HIPAA NOTICE: The free PostureZone app doesn't collect user information, but users can choose to receive newsletter or info from BodyZone within or independent of app. Covered entity users of the PostureZone free and Pro versions are responsible for compliant practices including storage and transmission of names, email addresses, images and other protected health information (PHI). COPYRIGHT NOTICE: PostureZone® app, model, wall grid & images are copyright and protected by intellectual property laws and treaties. 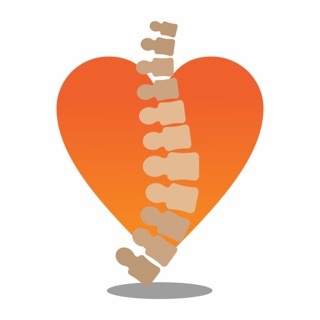 Improved PDF reports for posture professionals in PRO version. For everyone-Up to 3 additional PostureLines to assess your ergonomic position at work, sports form and more. Plus under-the-hood improvements. I bought the pro version in 2016 and used it a couple of times and decided to go back to it this week and now I don’t see the upgraded Pro version. It is supposed to give you pdf reports on clients etc and it isn’t in the app. I called the phone number that is associated with the app designer and no one answered and there was not a voicemail. So I will probably find a different app to use for my clients. Disappointing! I like the Posture Zone app for my patients. I love the ‘ah ha’ moment when they see their actual posture. It is very easy to use and share.